Some celebrities are awesome for Hollywood, and their’s skills. 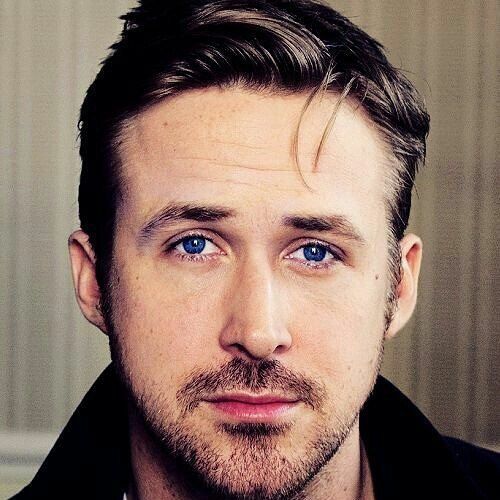 Like the one Ryan Gosling, he worked in lots of Hollywood movies and T.V. Shows. 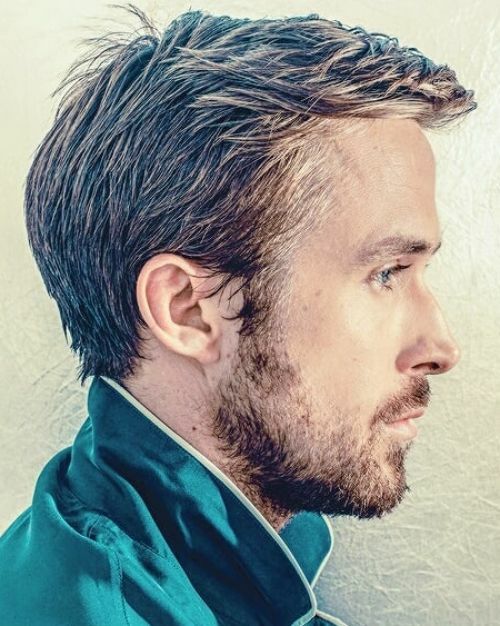 We got some request to add Ryan Gosling Haircuts, so that post is for our visitors. 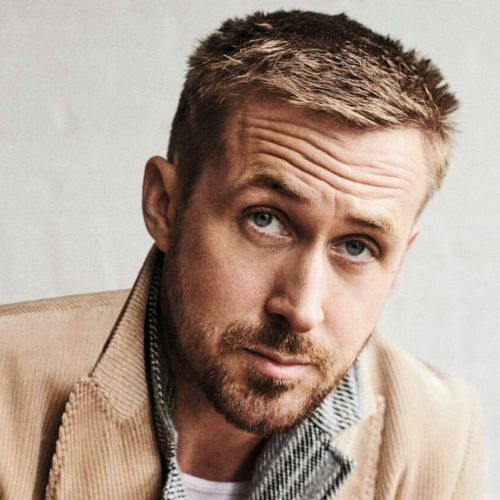 Ryan Gosling has so cool hairstyles but not too much, like what type of hairstyles – Long Blonde hairstyle, Short comb hair, short buzz spiky hairstyle, and more let’s see. and if you looking for something funky hairstyle you can try Nick Young a.k.a Swaggy P Haircuts. 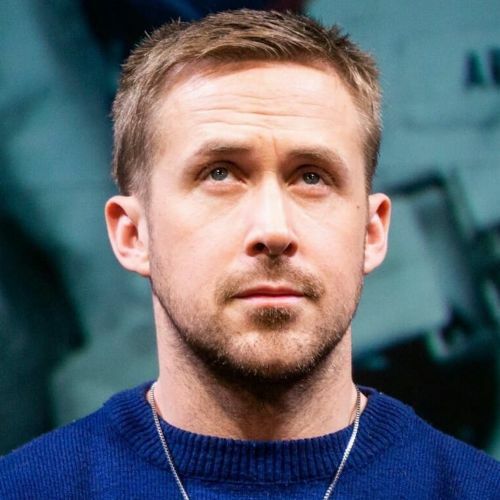 Let’s take a look at the cool hairstyles of Ryan Gosling to make those hairstyles yours. 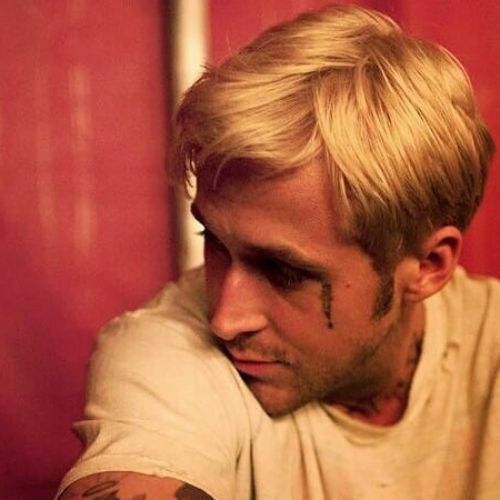 Choose one that you want to make yours, Ryan Gosling Hairstyles is very easy to make, so you can make easily. 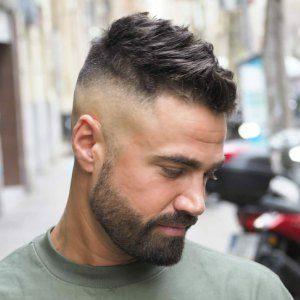 We’ve added most popular Ryan Gosling haircut in this list, that’ll help you to make a popular men hairstyle. That’s was an old fashioned hairstyle but still famous, ONE SIDED Men’s Hairstyle. If you want to make this hairstyle your, First you need Long Hair and a Rebounding Treatment with your hair. 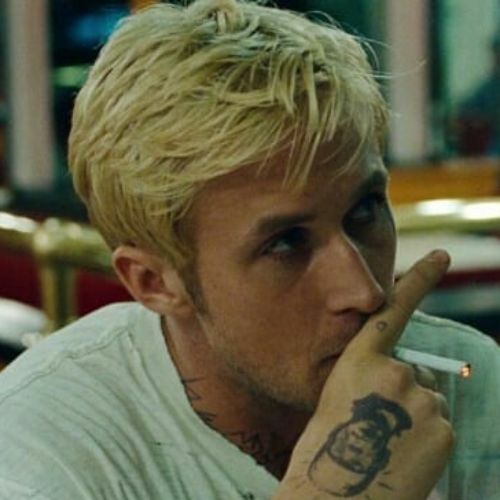 That’s is Ryan Gosling’s old hairstyle but it still cool as you can see, the layers of his hair and the highlighting effects on it. 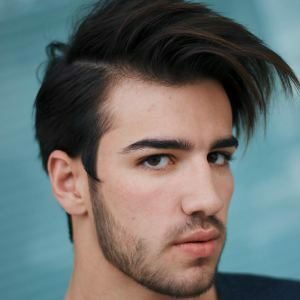 It’s not pretty easy as it sees and nor so hard for men’s hairstyle 2019 times. 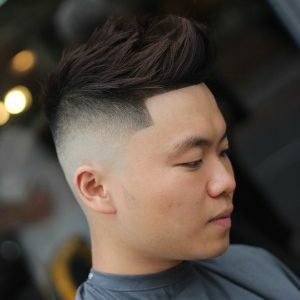 Make the regular and comfortable hairstyle, yes that you know that about short buzz hairstyle. Most of the celebrity made that hairstyle and made that popular. 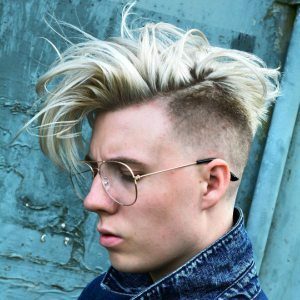 Make some superhero hairstyle like THOR HAIRCUTS. 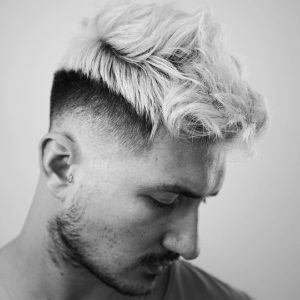 Make your medium length layers easy to move with this slicked-back hairstyle, it’s comfortable and easy to make if you have good products and hair-dresser. 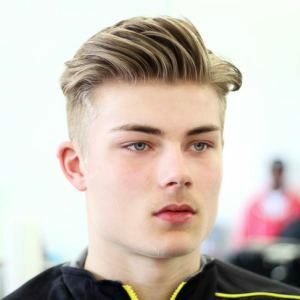 As you know that the fade haircut is a lifesaver of men’s hairstyle because it makes your hairstyle perfect and also helped to re-touch your hairstyle. 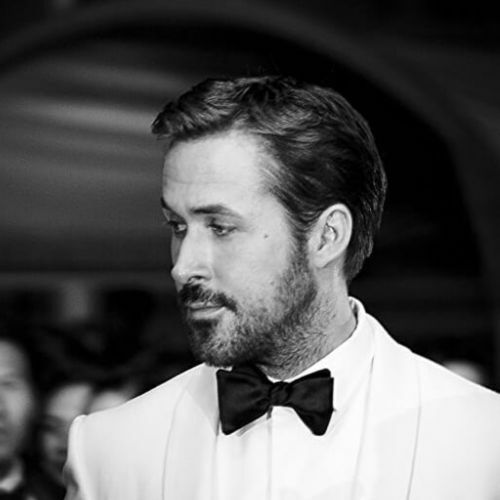 Ryan Gosling Hairstyle is less of fade hairstyle because most of the hairstyle is old fashioned and natural hairstyles. 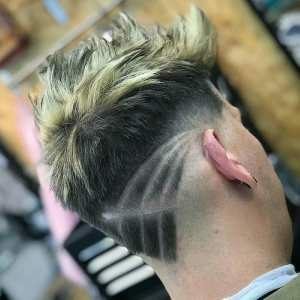 One of the popular and coolest hairstyles is Short Spiky Hairstyle. 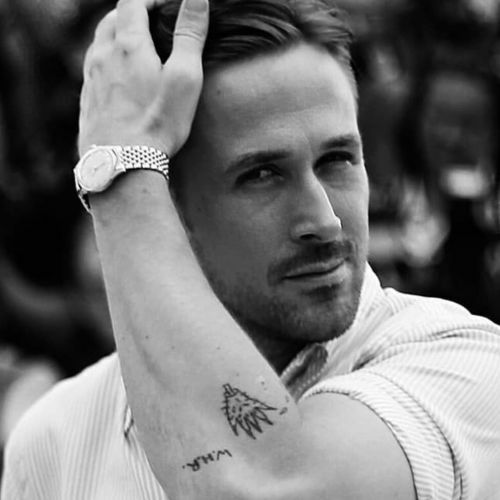 Everyone tried that once in life like you can see Ryan Gosling has one too and it looks cool on him. Ryan Gosling Loves Natural Hairstyle Correct in that picture he has a Cool Beard Style but for him it’s natural but it is not. Sometimes Celebrity has to change their hairstyles according to the movie scripts and character style. 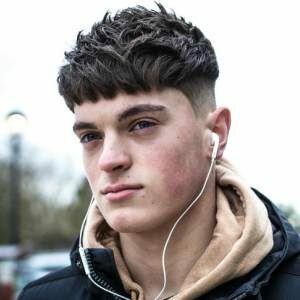 But with this hairstyle, he got a new style and it becomes popular lots of peoples starts trying this hairstyle and made. 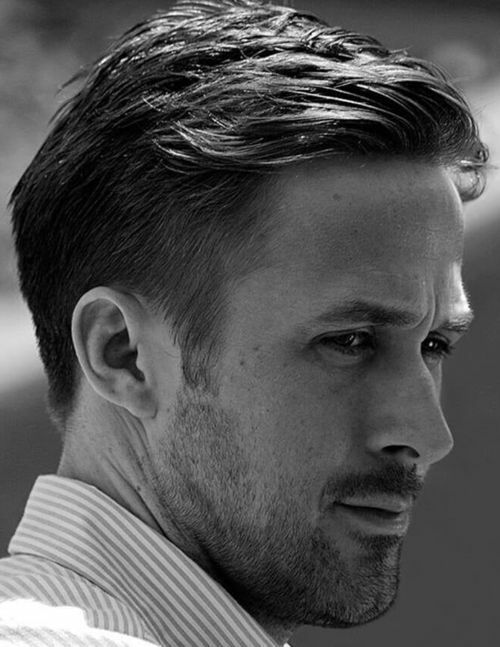 The Beautiful and Modern Way to make a Gentleman Hairstyle with Ryan Gosling Styles like that. With this color hair, it becomes coolest for the sharp blonde layers and messy style. Ryan Gosling’s new movie LA LA LAND is on trend because of the new style of Ryan Gosling. 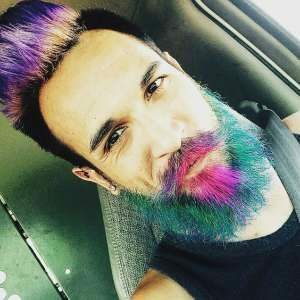 Medium length hair and short length beard is a combination to make an Awesome Look. 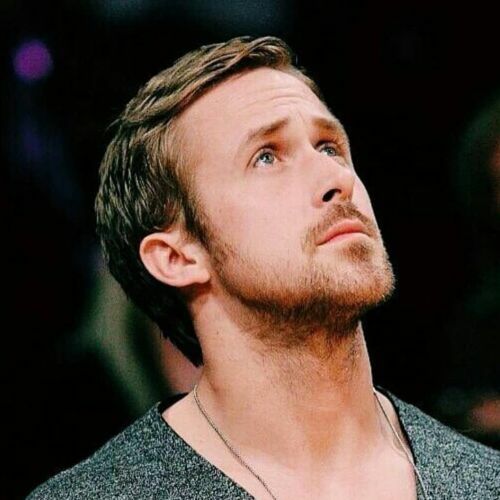 Ryan Gosling Likes Natural Hairstyle because he has silky hair and pretty looking hairstyles.